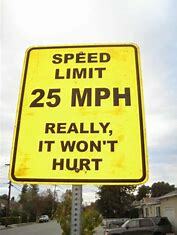 APSTA is currently gathering information from our members, the community, and the Sheriff’s department on the feasibility of adjusting speed limits on Alligator Drive downward slightly to provide an additional level of safety for residents and visitors. With the flow of traffic restricted from the washout to the current Fire Station, the congestion at the public access points and the S curve (boat ramp, public access, limited line of sight), and pedestrians, runners, bicyclers, and golf carts etc… sharing the roadway with cars and trucks, the chances for a regrettable accident increase every year. 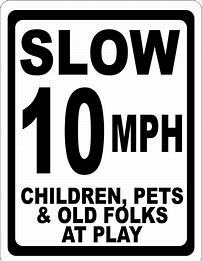 Update: there will be additional information available at the next APSTA board meeting including a map of proposed speed limit changes and sign locations: 10:00 AM, May 11, 2019 @Mission by the Sea. Hope to see you there!